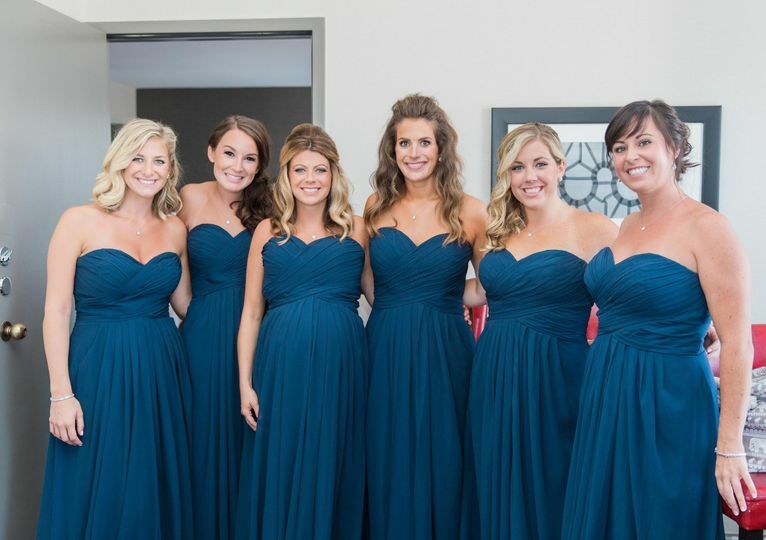 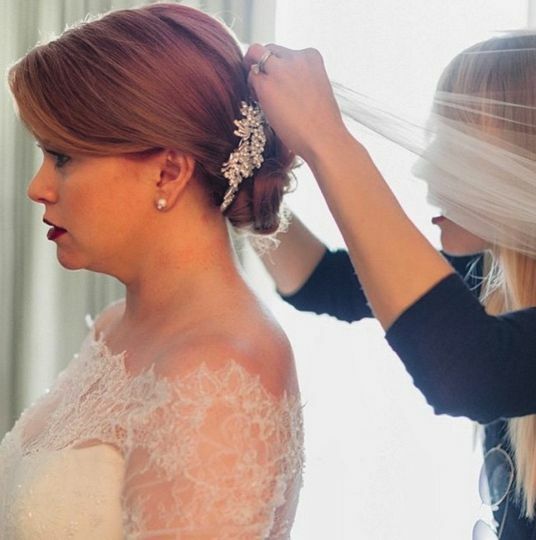 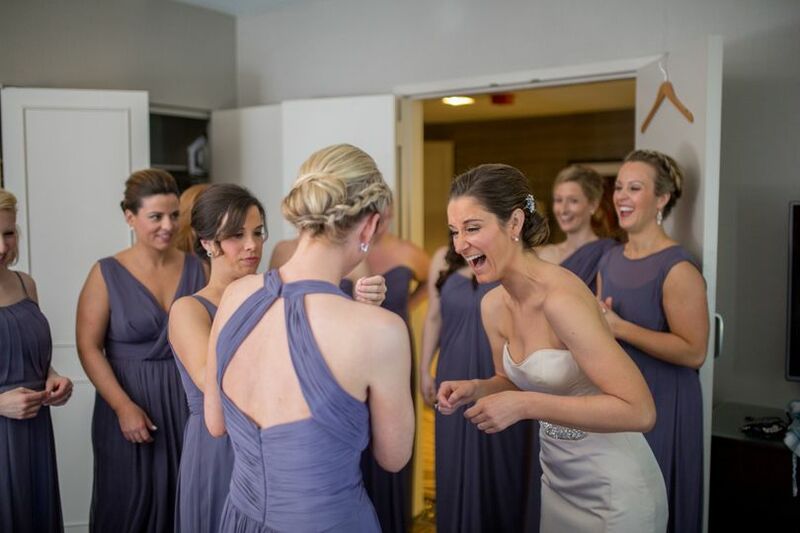 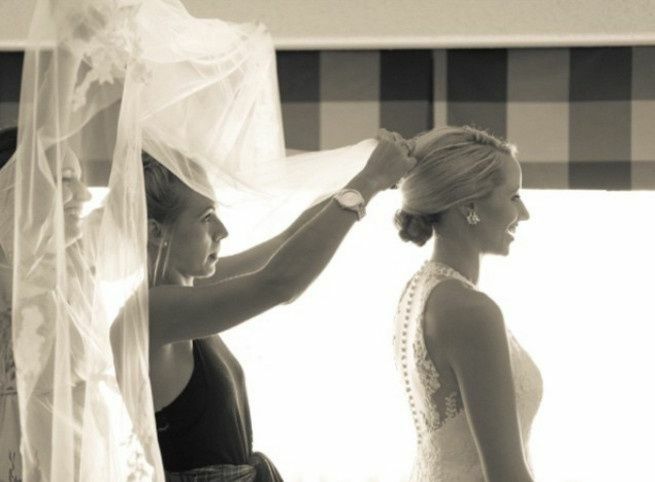 Urban Bride Chicago is a wedding hair and makeup business based in Chicago, Illinois. 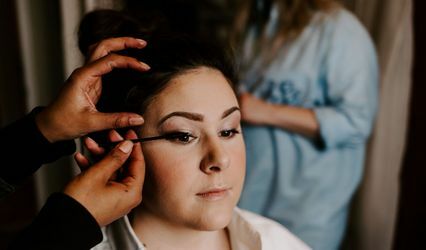 This team of professional hair stylists and makeup artists is ready to provide all of your beauty needs for one of the most important days of your life. 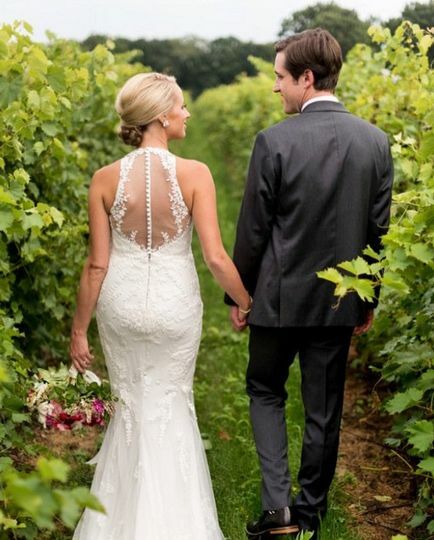 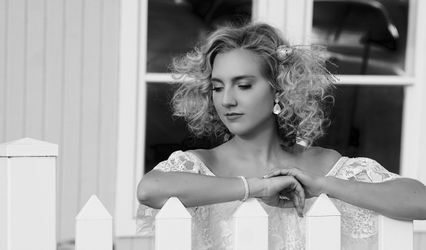 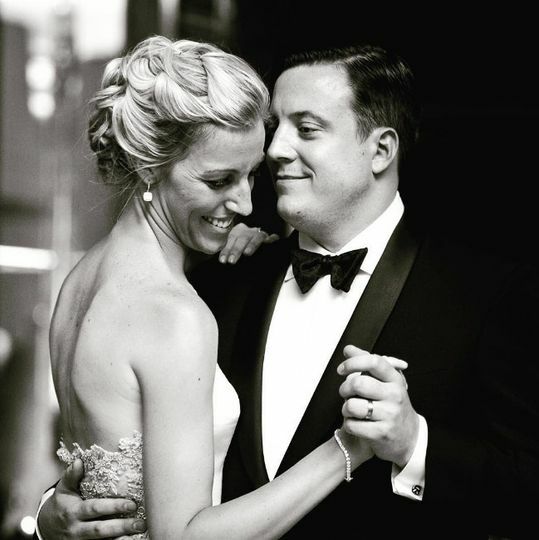 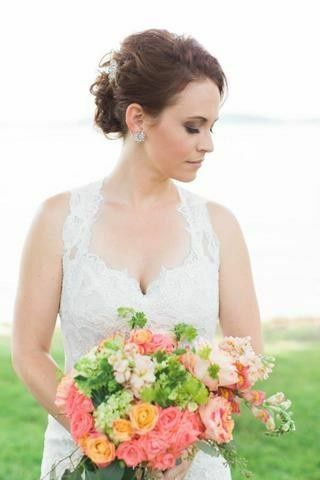 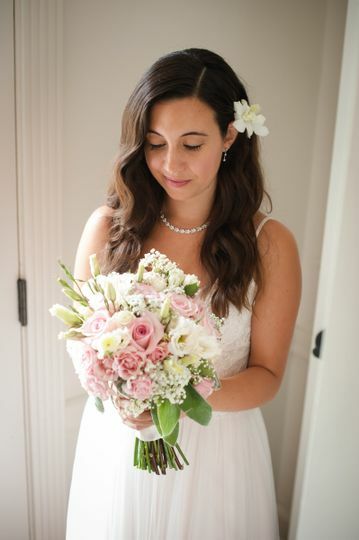 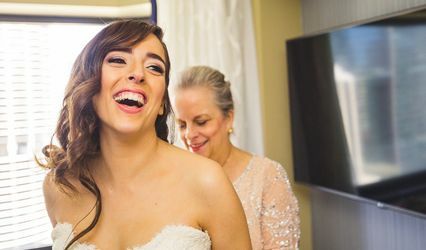 With 15 years of combined experience, they offer professional on-site bridal hair and makeup services that will fulfill your unique bridal vision.